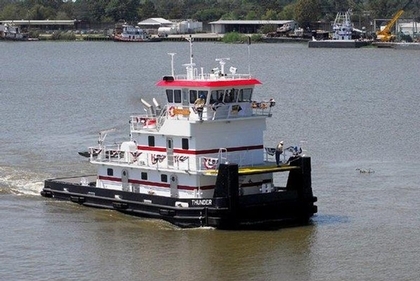 Built in 2012, by Conrad Shipyard Incorporated of Morgan City, Louisiana (hull #963) as the Thunder for Harley Marine Services Incorporated of Seattle, Washington. Named for actor Gordon “Wild Bill Elliot” Nance's horse, Thunder. Who starred alongside Nance in the film "Red Ryder," as well as multiple other films. 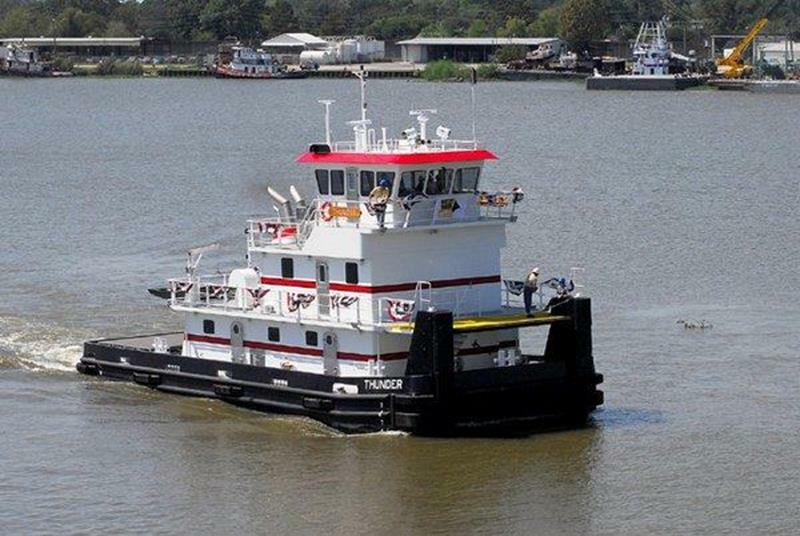 Powered by two, Tier II compliant Cummins K38M diesel engines. With Twin Disc MGX5321 reduction gears, at a ratio of 5.96:1. Turning two, 72(in) four bladed, fixed pitch, stainless steel propellers. For a rated 2,000 horsepower.